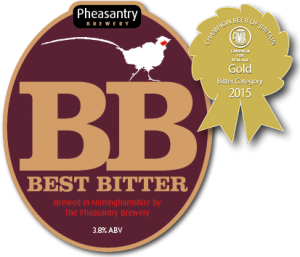 The Pheasantry Brewery started brewing beer in 2012. They started with 3 core beers – Best Bitter, Pale Ale and Dark Ale. 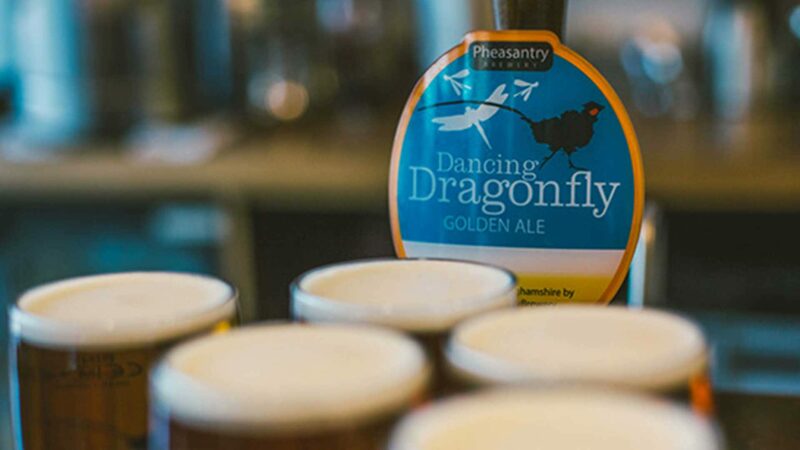 Since the success of those 3 beers as well as adding to the core beers they have introduced various seasonal beers. 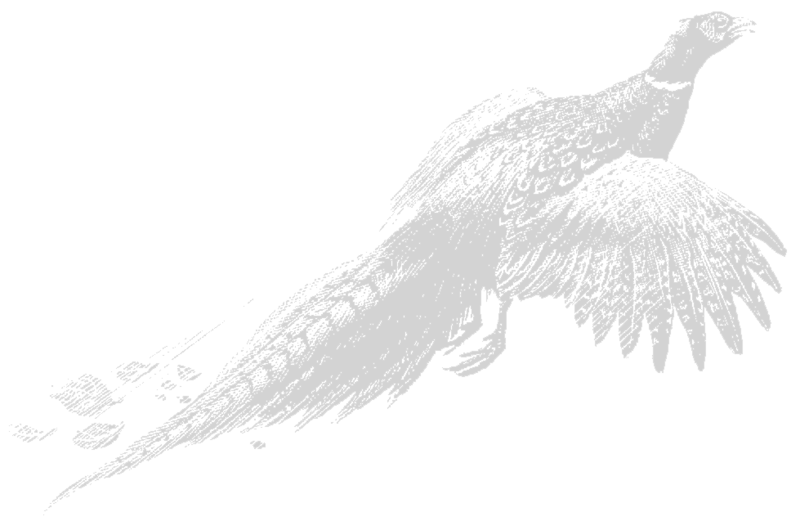 Above is a selection of pump clips designed for those beers.